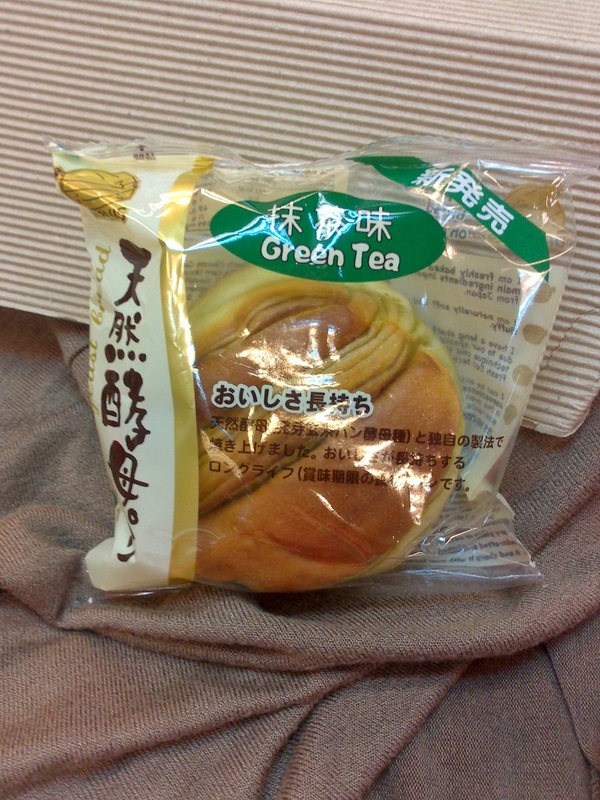 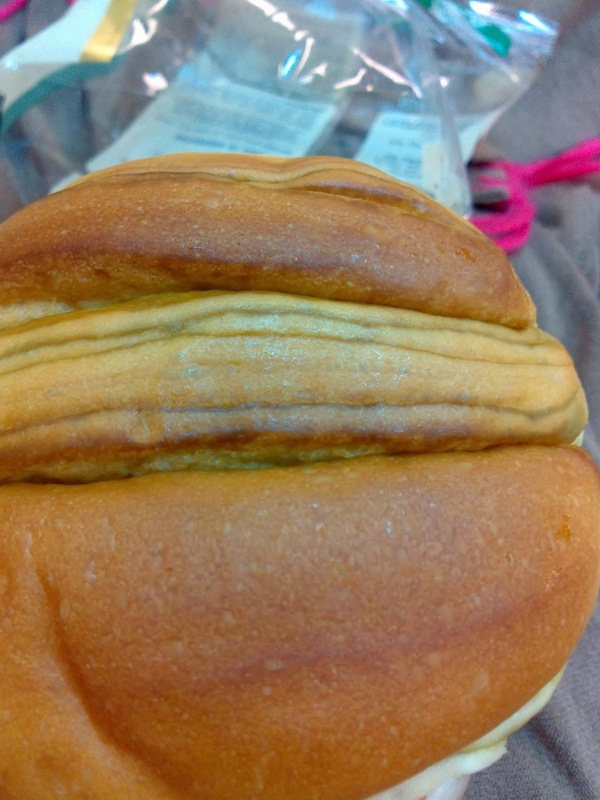 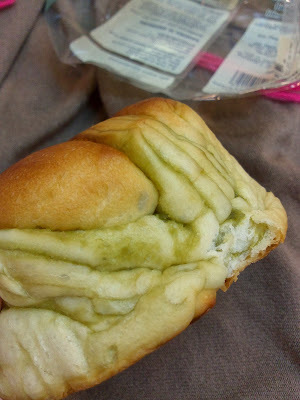 Marbled bread with green tea from 7-11. 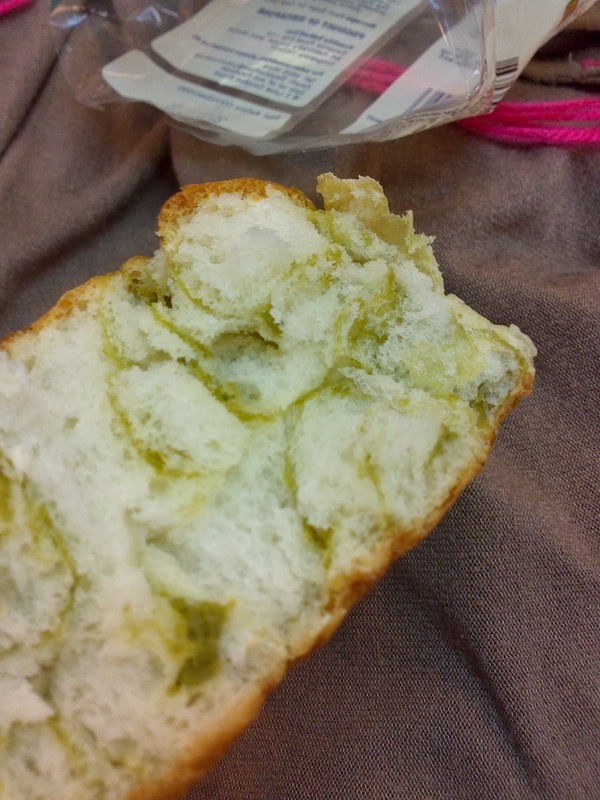 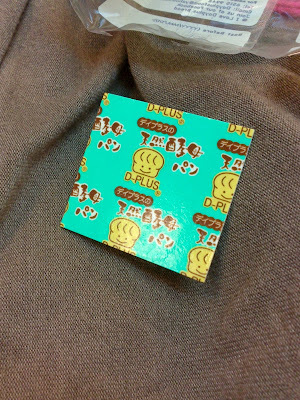 The bread was nicely flavoured and not too sweet but not springy enough. 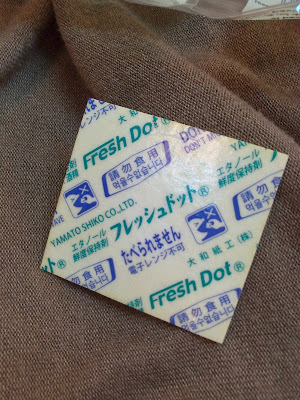 Inside the packet there is some sort of interesting dessicant called "Fresh Dot" technology which involves ethanol.